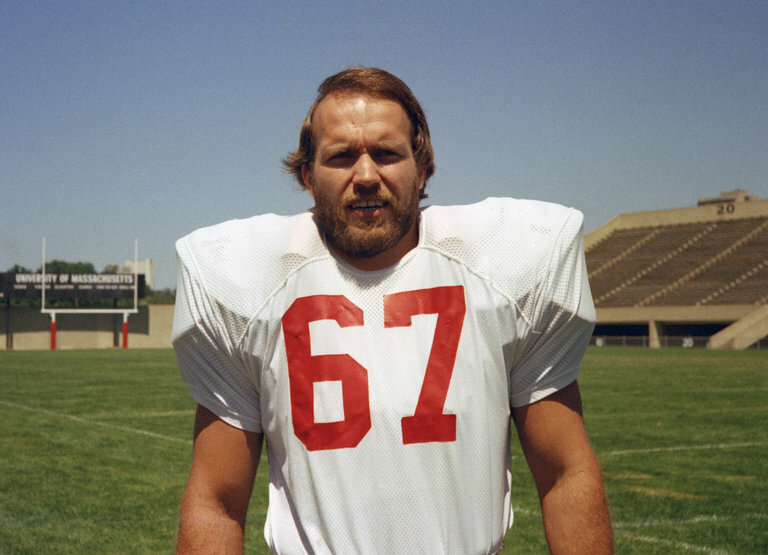 Former Patriots center Bill Lenkaitis has passed away at the age of 70 following an 18-month bout with brain cancer. Lenkaitis played for New England from 1971-81 and was a key component of the 1976 and 1978 teams, both of which made the playoffs. Lenkaitis had a dental career outside of football, as he earned a dental degree from the University of Tennessee-Memphis during the 1973-74 offseason. "Bill centered one of the greatest offensive lines, not just in franchise history, but in NFL history," owner Robert Kraft said in a statement released by the Patriots. 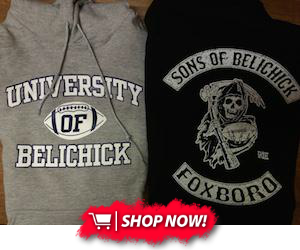 "In 1976, he helped propel the Patriots to an 11-3 record and our first NFL playoff berth. Two years later, the offensive line powered the Patriots to our first NFL division title, while setting the NFL rushing record. As a season ticket holder during his playing days, I was a fan of the player he was on the field. But, in my 22 years of ownership, I became an even bigger fan of the person he was off the field. He was a big man with an even bigger personality and a huge heart. As a Patriots alumnus, he remained active in our communities and regularly volunteered to support [our] Foundation's many initiatives. He was a great Patriots ambassador and he will be missed. We extend our sincerest condolences to his family, friends and former teammates."